"It's important to remember that we all have magic inside us." J.K. Rowling. Happy birthday to Harry Potter and J.K. Rowling this coming Monday! To celebrate, we’ve compiled a list of recommendations made by parents on Kinfo, to appease young fans who have devoured all seven Harry Potter adventure books and are howling, "what shall we read/do/talk about now...?" Harry Potter and the Philosopher's Stone was first published 20 years ago. It was the introduction to the boy wizard starting at Hogwarts School of Witchcraft and Wizardry, along with friends Hermione and Ron. As we all know, the franchise grew into a global, multi-billion pound success story. Harry Potter will be 37-years-old on Monday (incidentally, Daniel Radcliffe, who starred as Potter, celebrated his 28th birthday last week), while the author, Joanne Rowling herself, will be 52-years-young. We'll be raising a toast to her! P.S. Update Kinfo on your phone if you haven't done it yet, there are new important improvements: go to applications/updates/Kinfo on your phone. "I run a school library and these are very popular, they are real page-turners!" said one dad. 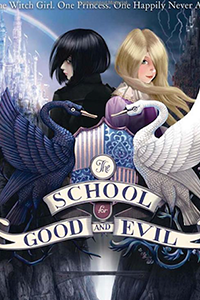 The plot involves the kidnapping of two girls from the village of Gavaldon who are then sent to the fabled School for Good and Evil, where they become fairytale heroes or villains. "If you like Harry Potter, you will love this," says a dad. As close to Harry Potter as it gets, a boy who lives with a nasty family, goes to boarding school and does weird and wonderful things, hearing voices out of photos. You'll need to pick up a copy to find out more. "My daughter is racing through the series, she loves it more than Harry Potter!" our Kinfo tipper tells us. These adventures are about a teenage boy who is a Half-Blood: one parent is human, the other is a Greek God. Which sounds like perfect post-Hogwarts fodder to us! A different tone and style to the previous Harry Potter books, but quite fun. Also quite angsty, now that Harry is grown up with 3 kids, working at the Ministry of Defence. The same name magical play in the West End is a sold out hit, have you been? Please share your review with on Kinfo, we would love to hear what you thought. 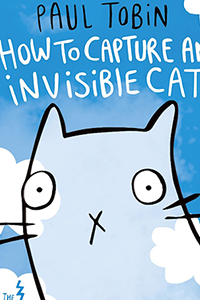 Fantastic read for young cat lovers, a "Lord of the Rings" with cats. 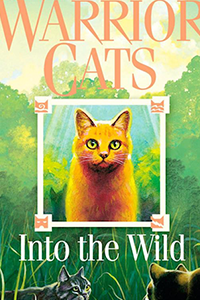 A feline called Rusty decides to venture into the forest, where he meets some wildcats who invite him to join their clan. "Superb, although a few sad bits, so not for sensitive souls," says this mum. 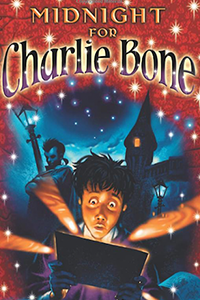 Funny, laugh-out-loud book about a boy genius and his only friend Delphine. Imaginative writing, a present a child will never forget. Written for kids, or are they? 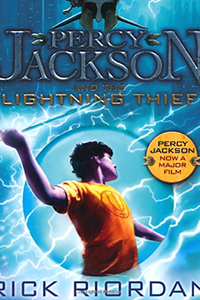 "I read these aged 12 and now my 11-year-old is. I now see nuances that only an adult will notice, but they are as wonderful, magical and as full of fantasy as the first time," reminisces a dad on Kinfo. 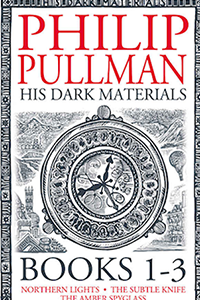 Pullman is a tough read but worth it. The series includes: "Northern Lights", "The Subtle Knife" and "The Amber Spyglass". 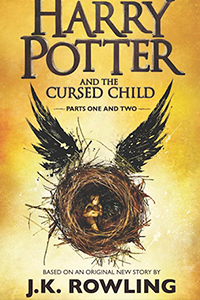 The 8th book by J.K. Rowling got a huge thumbs up from Harry Potter readers on its release. 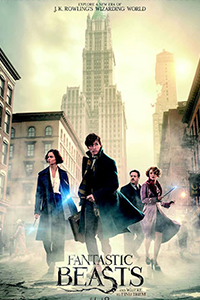 "Went to see the movie with 12-year-old kids, we all loved it," says a mum of 3 The story of Scamander who arrived in NY for a brief stopover but... well, click on the app to read more! "When it was time to upgrade our battered edition bought from a car boot sale, this was the one to keep the 8-year-old Hermione-obsessed daughter happy". 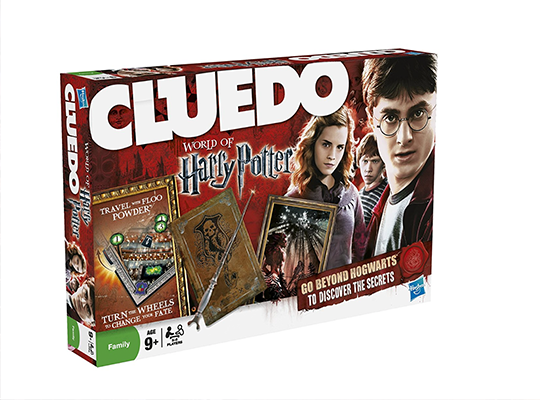 Choose to be one of the famous characters and hunt down the killer, using flu powder to move between fireplaces. 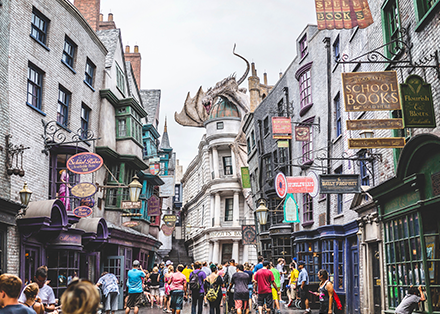 "After a trip to Euro Disney last year, we thought that this might pale in comparison, but we found ourselves in a magical fantasy land once again." 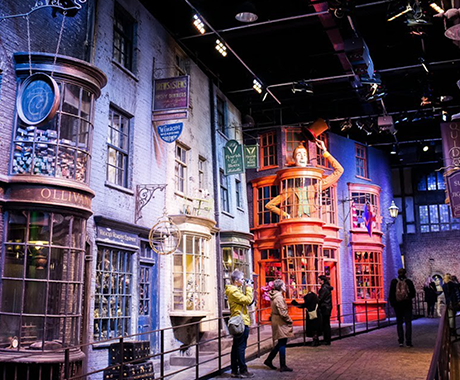 You enter 80-hectares of different set builds and scenes from the films; Diagon Alley and the food hall were our favourites. "The ratings online are phenomenal for a reason". No spoilers, just go… Free for ages 4-and-under. Ages 16-and-under must be accompanied by an adult. That makes a good excuse for us parents to go, too. Marion C, mum of 2, who recommended a few books her children love. We chose Sky Hawk, by Gill Lewis.